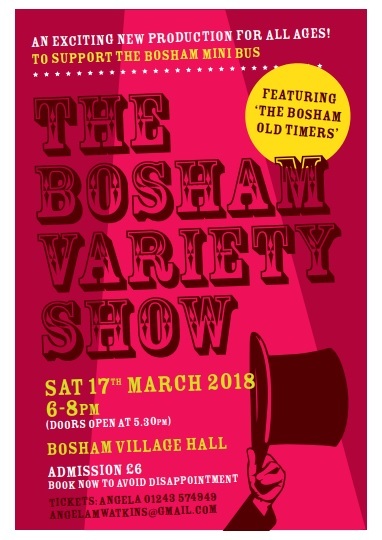 The Bosham Variety Show is back! This Saturday 17th March at Bosham Village Hall – 6-8pm. Book your tickets now!